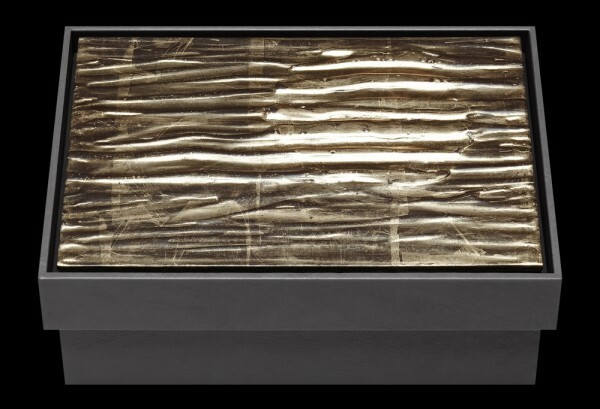 Bottega Veneta’s Tomas Maier with his latest collection of uniquely created boxes has erased the line between fine art and decorative art. 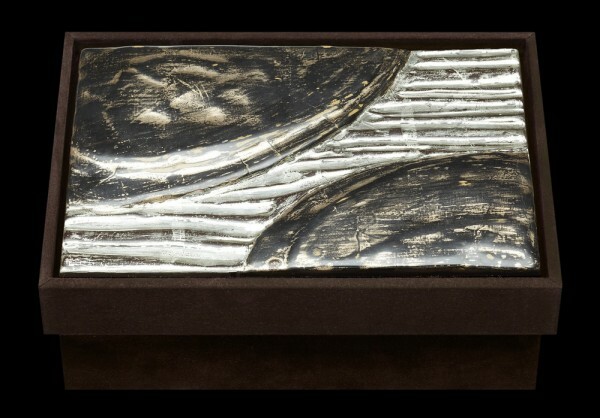 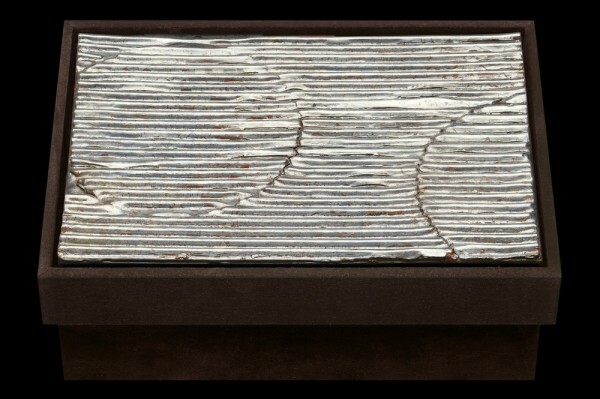 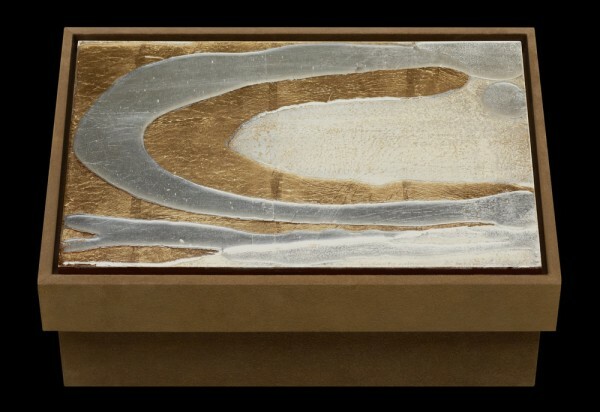 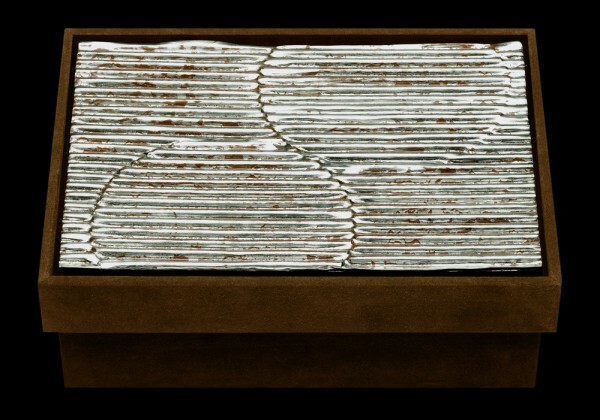 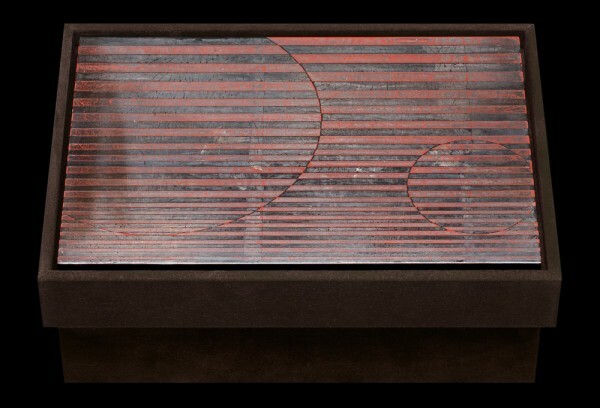 The Venetian atelier’s recent collaboration with talented artist Nancy Lorenz has given birth to an exquisite result of 25 leather and suede boxes. 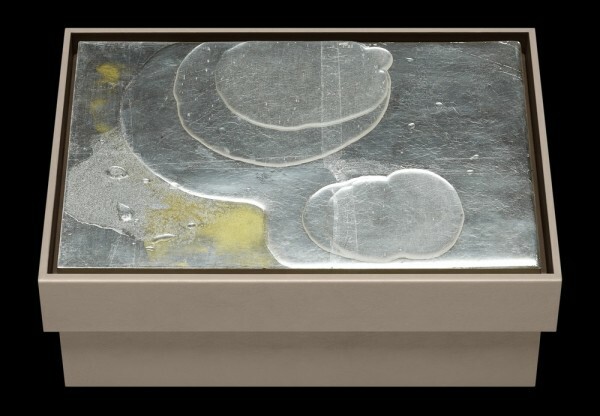 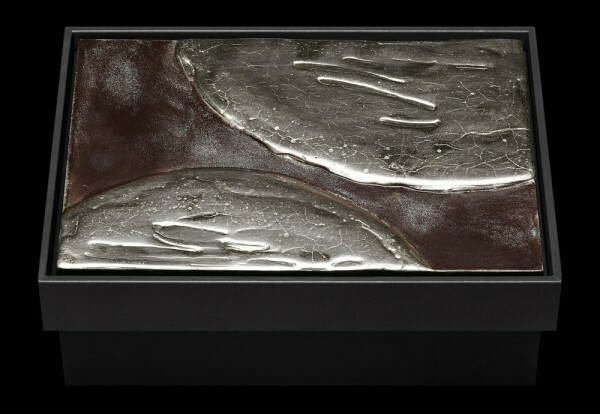 Joining a series of previous box collections the “Lunar Landscapes” (2003) and the “Botanical” collection (2002), the latest collection has been christened “Skies and Beyond”. 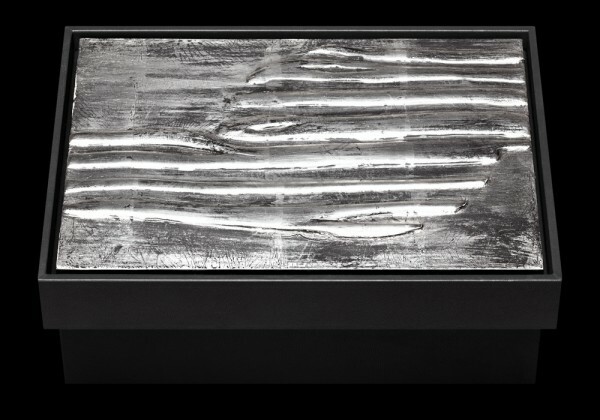 The numbered one-of-a-kind boxes will be unveiled, the following week during Salone Del Mobile in Milan, at a special exhibition held at its boutique. 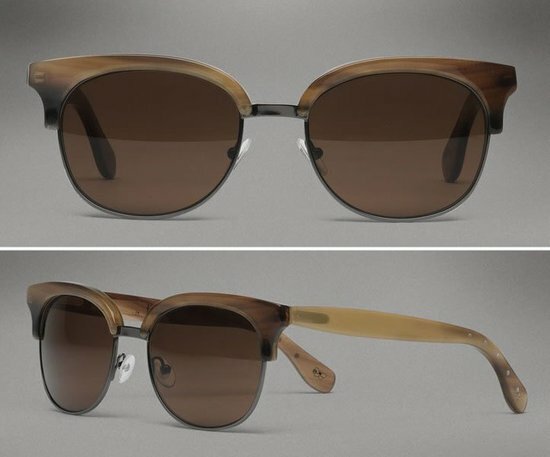 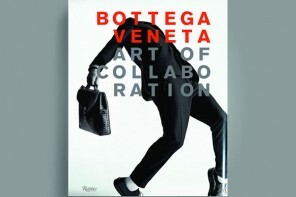 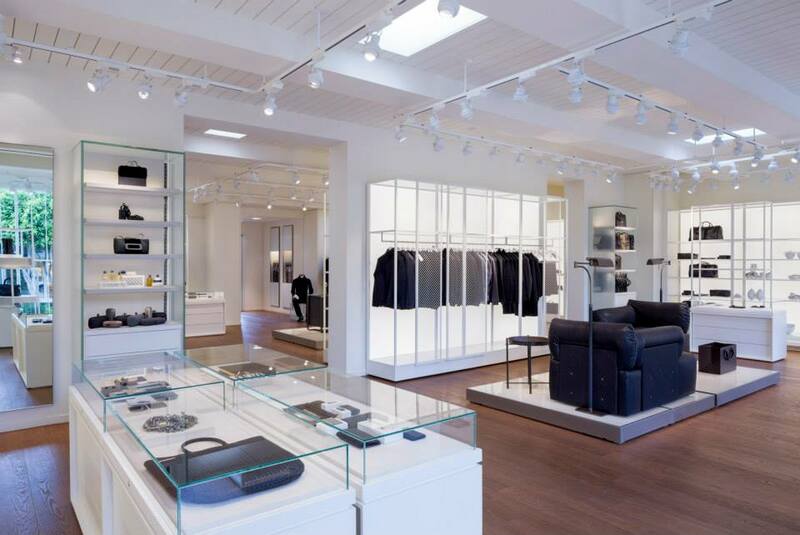 Though “Skies and Beyond” is available for collectors to purchase by calling a Bottega Veneta personal shopper. 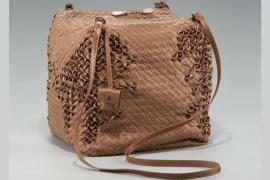 Fashioned out of wood the boxes are sheathed in crafted leather or suede. 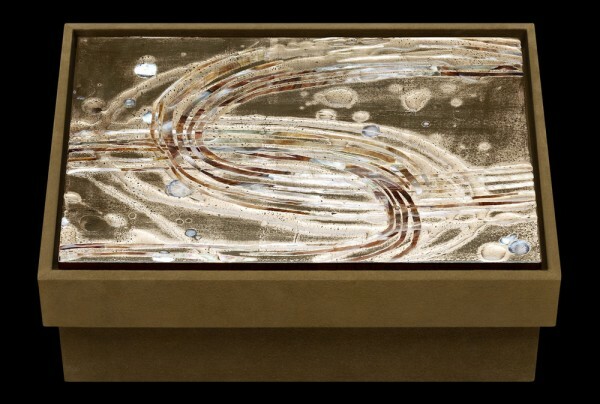 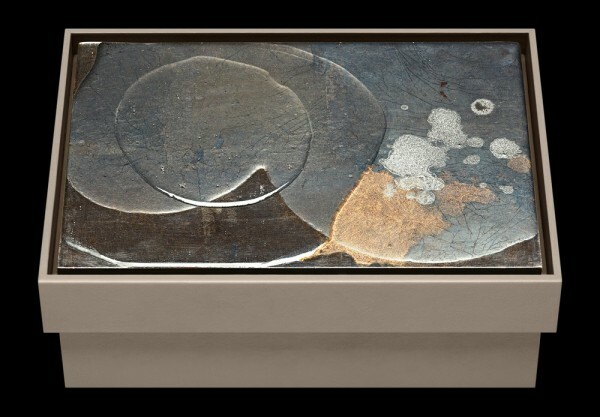 Each lid is a remarkable tour de force, some of which are intricately inlaid with mother of pearl, meticulously worked layer by layer, allowing for cracks and incidental marks of various rare materials to intentionally emerge, and finished to a solid, brilliant surface. 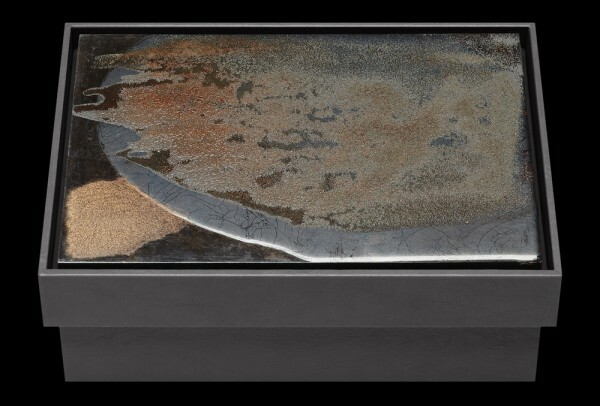 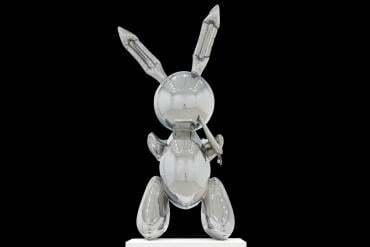 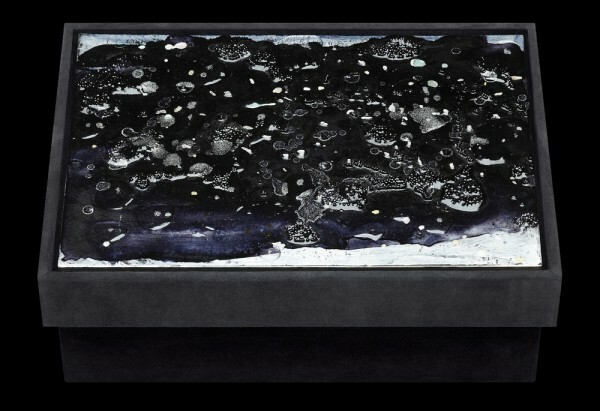 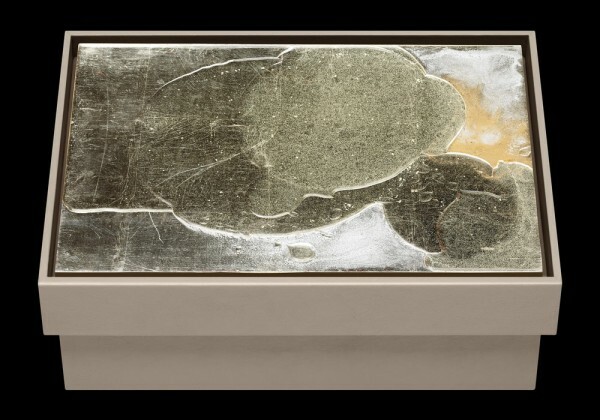 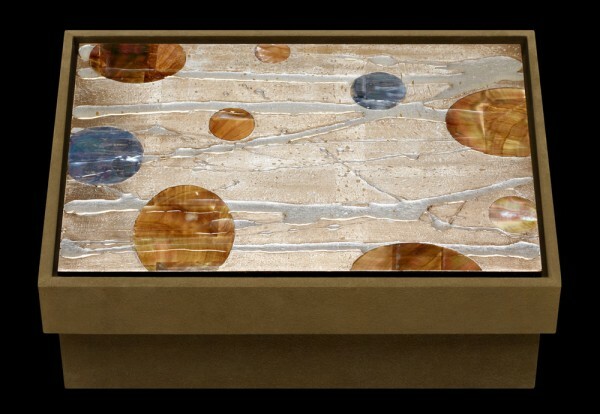 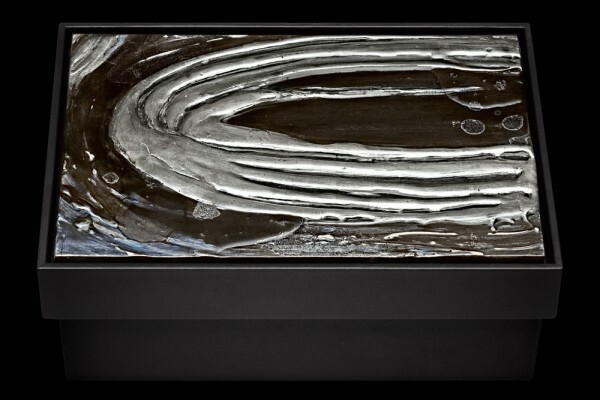 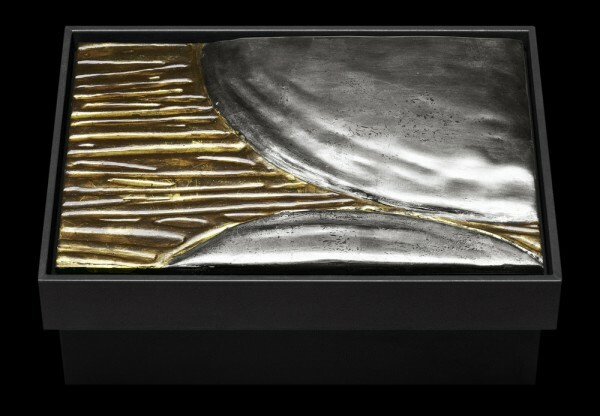 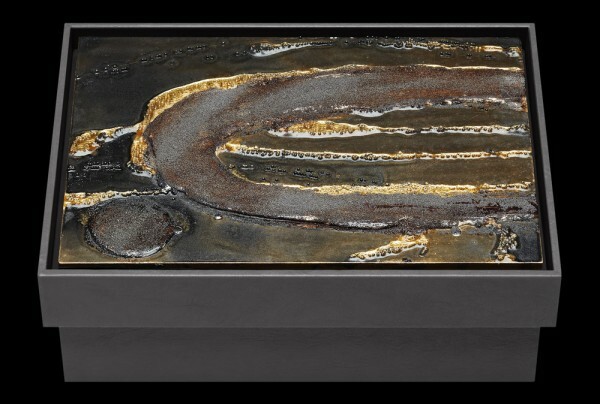 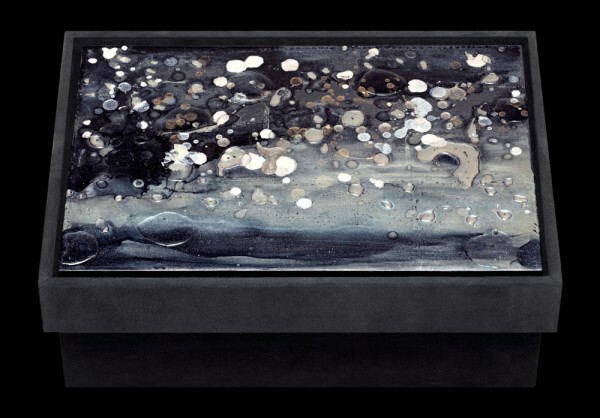 The materials used to conceive this divine collection include silver, white gold, blackened silver, palladium, caplain and moon gold leaf, among others. 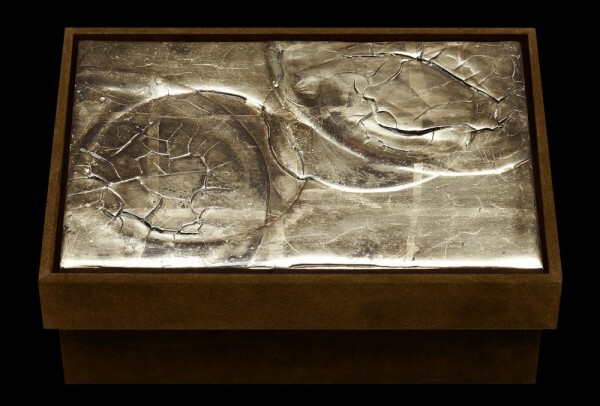 Nancy’s refined technique; textural work and overall artistic sensibility come across through her latest piece of art. 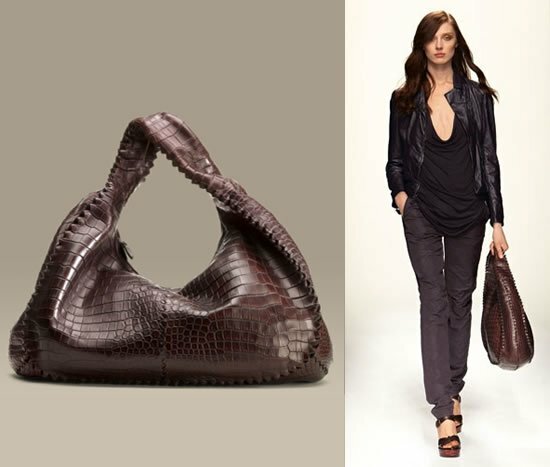 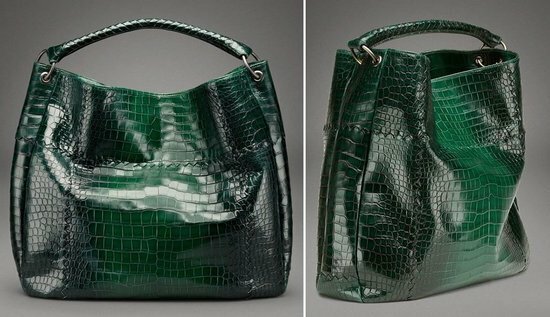 READ: Bottega Veneta has re-introduced their famous Lauren 1980 clutch for 2017! 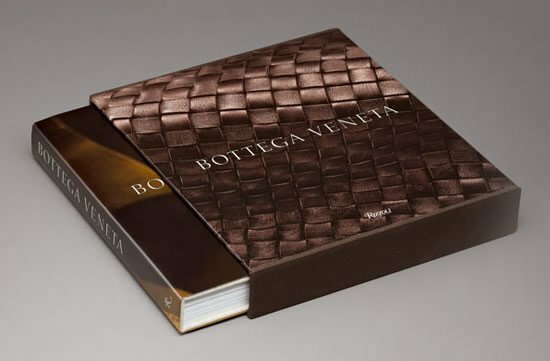 The partnership with an artist seems like a customary aspect of Bottega Veneta. 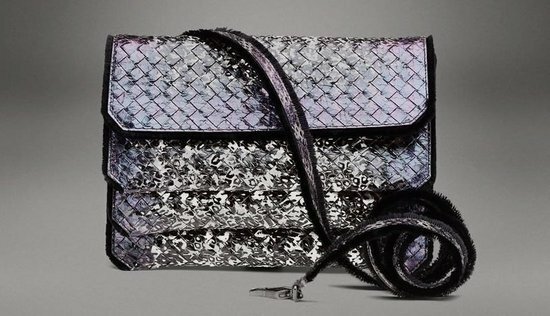 However, this partnership has rendered such stunning work and adding to the brands image of being unique, beautiful and mind bogglingly creative. 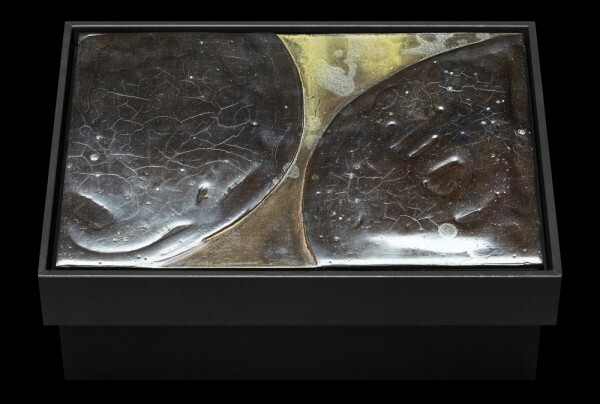 The boxes measure 11.×7.8×4.13 inches with lid. 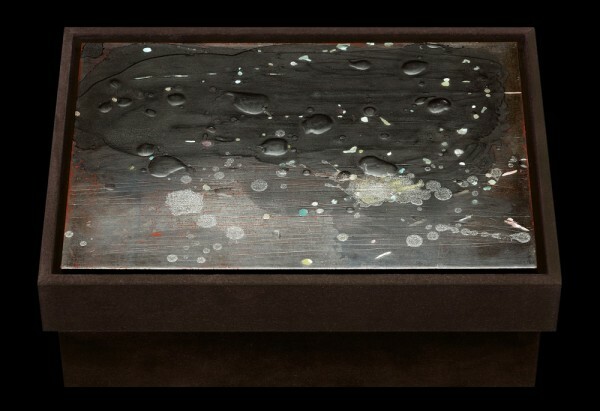 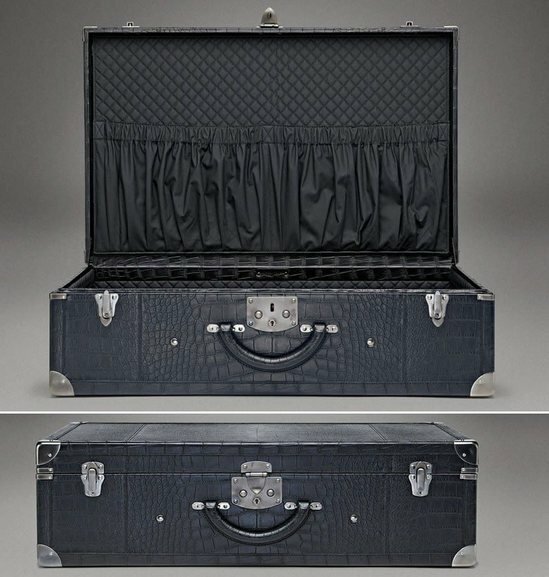 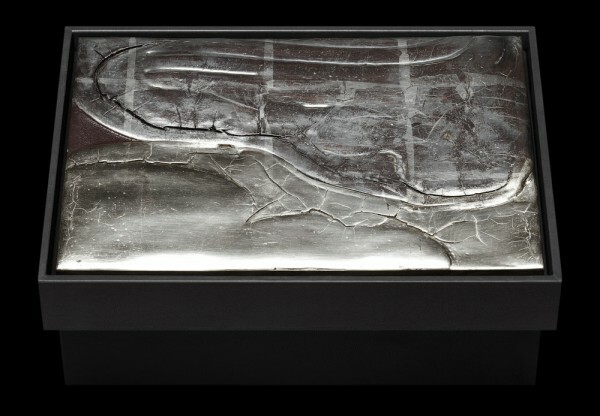 Priced at $6,400, Skies and Beyond collection will be available for purchase through skiesandbeyond.bottegaveneta.com .